Keep a property and surrounding area clean and clear of unsightly litter with our range of waste disposal tools form Toolstation. Ideal for schools, business and local authorities, our litter pickers make the process of removing unwanted litter, safe quick and easy. 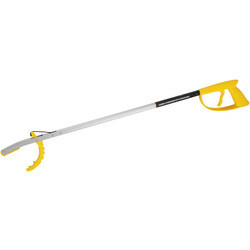 A popular tool with volunteer groups, councils and business, the litter picker with trigger guard takes the strain out of waste disposal. 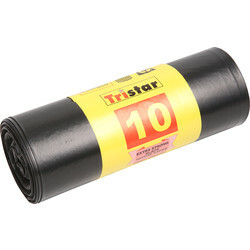 Its long length help reach items and alleviate back pain from long-term use. The effective litter grabber trigger guard makes it easy to pick up and dispose of bottles, cans, waste paper or any other stray litter. 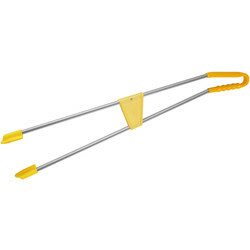 The litter picker with curved handgrip is well designed for picking up bigger items. 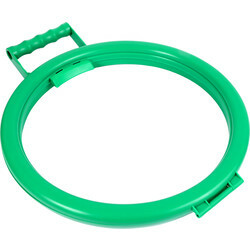 The tong-like mechanism allows the wide jaw to reach around large-sized waste. The curved arm handgrip of this litter picker allows easy and repetitive use on all surface levels. Store waste in a stable and steady galvanised metal dustbin & lid. 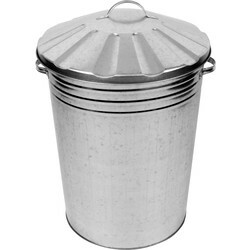 Constructed from durable galvanised steel, this metal dustbin is well-suited to heavy duty use and capable of holding both household and gardening waste. This dustbin features convenient handles for easy transportation.